Kate. . Wallpaper and background images in the Kate Beckett club tagged: kate beckett castle stana katic. 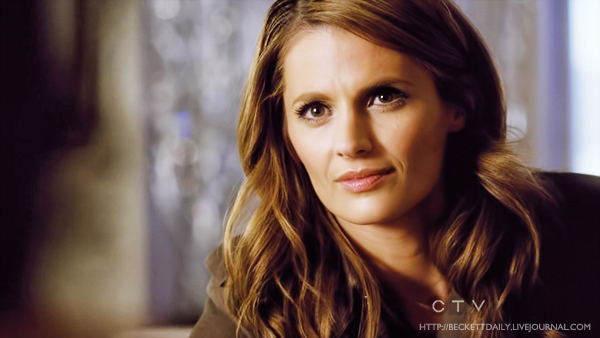 This Kate Beckett photo contains picha, headshot, and closeup. Castle, if you’ve got something to say, just please say it.